EARLY BIRD OFFERS EXTENDED UNTIL 2/28! We are so excited about Summer 2019! 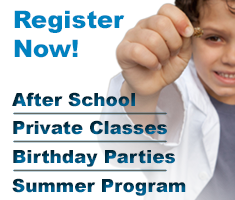 Summer is an excellent time for kids to explore the world of STEAM (Science, Technology, Engineering, Art, and Math). 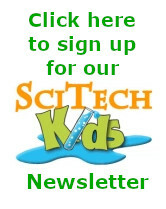 At SciTech Kids, Central Park and the outdoors become your child’s laboratory. Most mornings are spent outdoors as kids do hands-on science investigations, observations and explorations in our urban ecosystem. Older campers explore … Continue reading Summer 2019 Starts Now!